If your Laptop is charging intermittently or fails to charge at all then the DC jack may have become damaged. Your power supply connects to the DC jack & provides the Laptop with power & charges the battery. Over time the DC Jack can work loose from your laptops motherboard, perhaps as a result of the power supply being tugged whilst it’s plugged into to your Laptop, or if the power connector is knocked whilst it’s plugged into the jack. If you hold your connecting cable in a certain position you can make it work until you leave go! 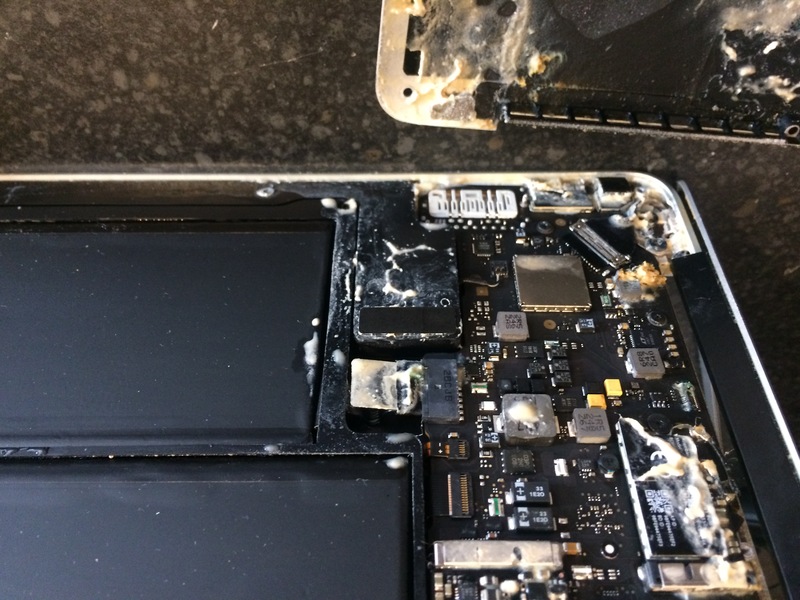 Your laptop battery does not charge. No power up at all (a dead laptop). The whole power connector is loose, pushed in, broken or missing. The Laptop only runs on battery power even with the power cable plugged in. Your screen flickers bright and dim when the tip of the charger is moved. The metal pin in the centre of the jack is loose, pushed in, broken or missing. No power charge light doesn’t come on (light up) when the power is connected. 2 Minutes from J8 M62 Near IKEA etc.